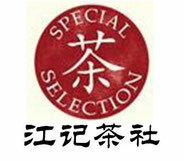 Mogan Huangya Tea is a famous Yellow Tea. It grows in the mist at a high altitude upon Mt. Mo Gan Shan, the air is cooler in a surroundings of bamboo and crystal clear streams.Mo Gan Mountain is a famous mountain near Hangzhou in Zhejiang Province. 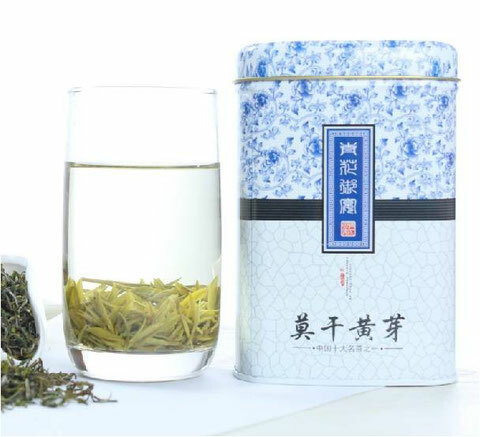 In addition to this rare tea, the area is recognized for the creation of a famous Chinese sword “Mo Xie Gan Jiang” over 2,500 years ago from which the name of the tea is derived. Mo Gan mountain lies in the west of Zhejiang, famous for its foggy clouds, green bamboo forest, clear springs and waterfalls The super micro condition gives nutrition to the tea plants around. About Yellow TeaLike most techniques for making tea, there are arguments over the exact beginnings of the yellow tea style. 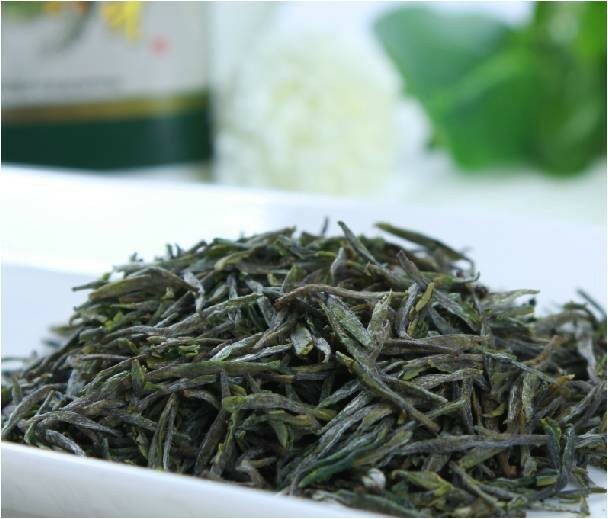 Few in number, the elusive yellow teas have always developed in isolated instances in areas that were already famous for producing green tea, like Huo Shan in Anhui or Meng Ding Shan in Sichuan. 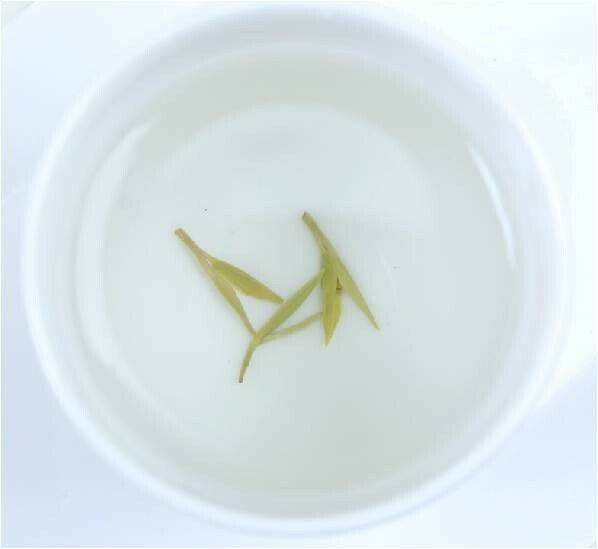 Although there is a long history in these regions of producing green tea, it’s speculated that yellow tea only began to be produced in the early Qing Dynasty (1644-1912). Yellow teas are made for the appreciation of locals and have never had a broad market presence. 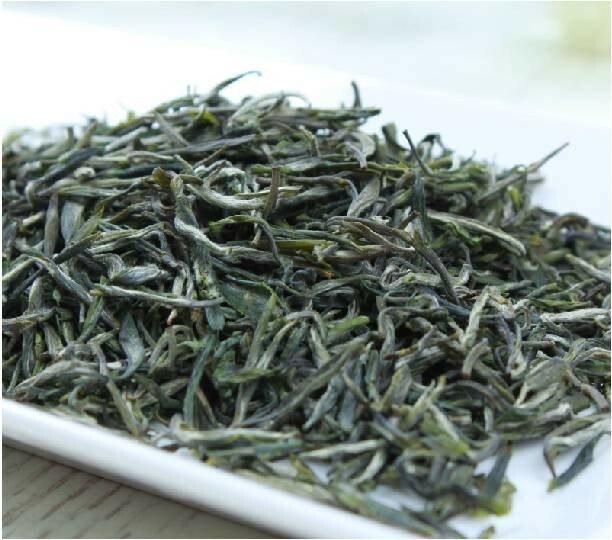 Growing out of an elaboration of green tea techniques, the process for making yellow tea is time consuming and difficult. 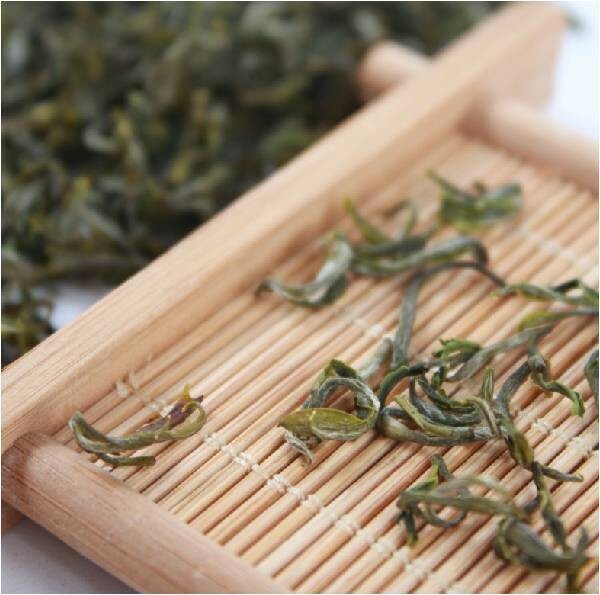 Thus for the thousand kinds of green tea, there are only three kinds of yellow tea that survive today. 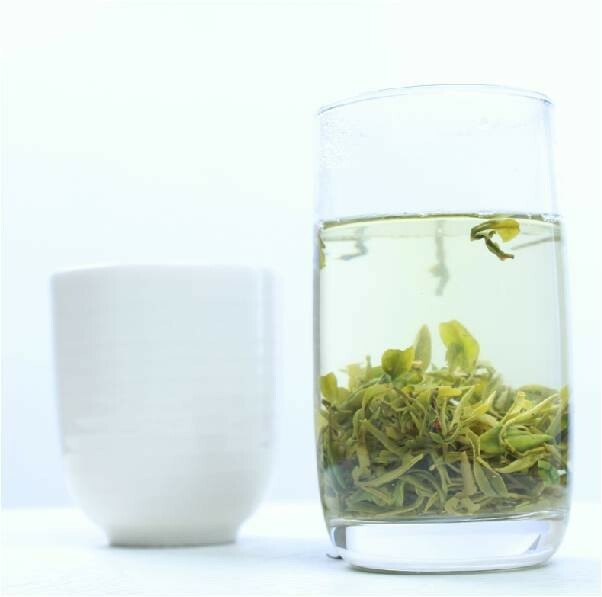 Recently consumer preference has favored teas with vibrant green leaves and cup color. 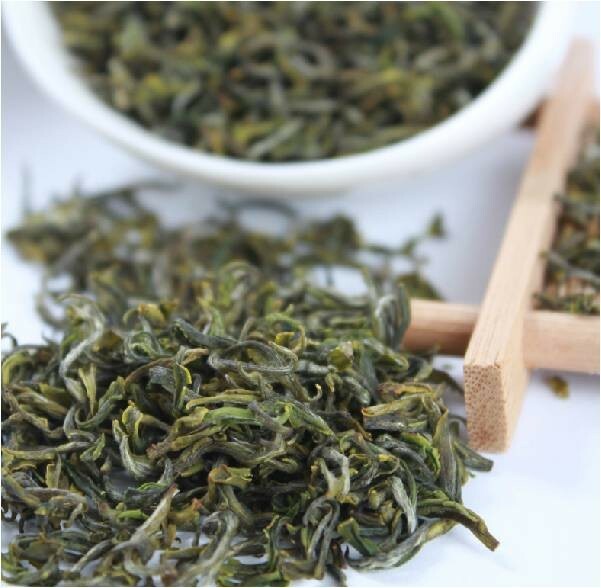 Because yellow tea looses its verdant appearance in processing, this market trend has contributed to its decline. 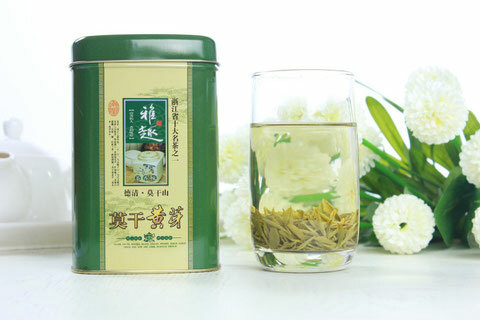 Now, even famous yellow teas are now produced with green tea processing techniques to meet market demand. 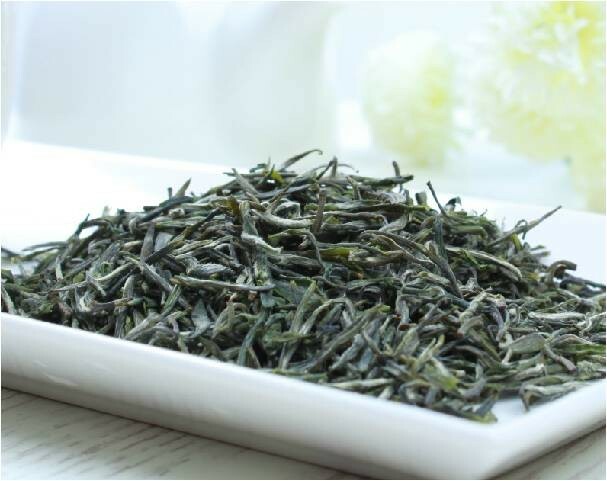 Leaves once used to make traditional yellow teas are no longer processed as such at the cost of abandoning the traditional skill. 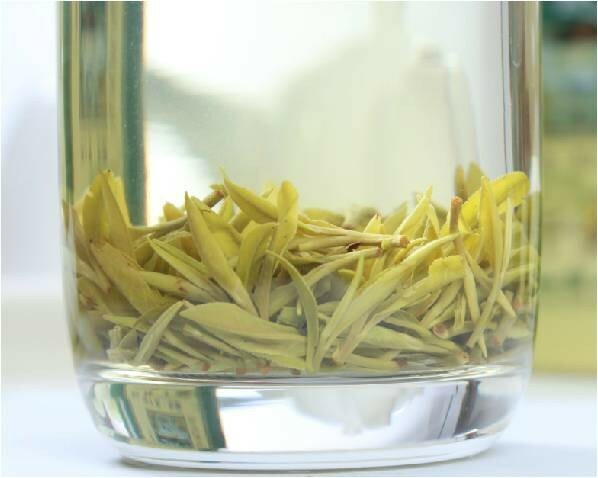 In industry terms, yellow teas produced to be green are referred to as Lu Zhen or Green Needle, conversely yellow teas produced in their original style are typed Huang Zhen or Yellow Needle.